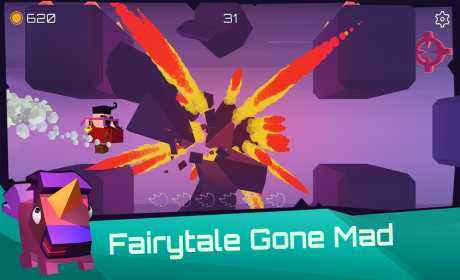 Mad Aces is an endless runner where you play a friendly character who has to get as far as possible in a maze full of brick walls and spikes. Unlike in other games, in Mad Aces the brick walls aren’t that bad since you can break them simply by crashing into them. Join Mad Aces on their most epic flight yet! 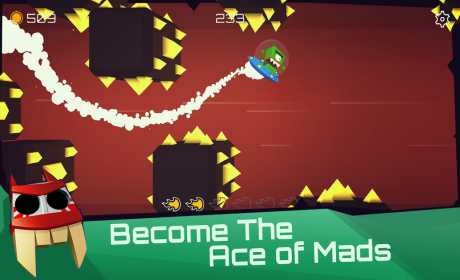 Mad Aces is one of the fastest, toughest and most exhilarating runner to hit Google Play! Mad Aces is not press-X-to-win kind of game. It’s the game, where your skills and reaction are going to be severely tested. 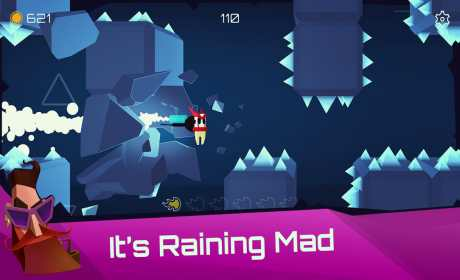 With exciting retro-game-inspired mechanics, simple but challenging gameplay you can run through the endless level and strive for the best score!